Random Christmas Polls: 7. 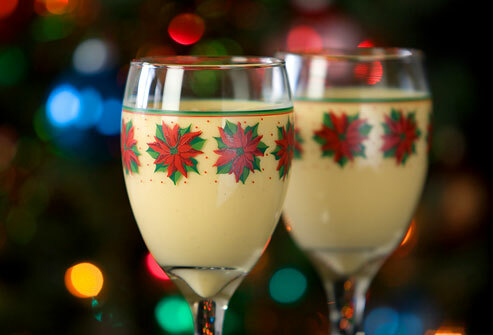 To Nog or Not To Nog, That is the Question! - Get your random questions here! Random Christmas Polls: 7. To Nog or Not To Nog, That is the Question! Music:Weird Al Yankovic-"Christmas at Ground Zero"
This is the only one of these I've voted in, because I'm not a big fan of Christmas movies or music typically - but I will fight for my right to have a big glass of non-alcoholic eggnog. Yes! Non-alcoholic eggnog! That's what I love, too!! !